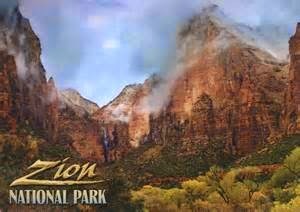 A special encore edition of AMERICA'S PARKS II will be displayed from December 19, 2015 - April 2, 2016 at the St. George Art Museum near the entrance to Zion National Park in Utah. The exhibition will complete is initial tour at The Arizona-Sonora Desert Museum Art Institute Ironwood Gallery, Tucson, AZ this coming Fall from September 13 - October 26, 2014, following display at The Ella Carothers Dunnegan Gallery of Art in Missouri, and The Wildlife Experience, in Denver. The organizers of the exhibition are particularly pleased to be able to add to the itinerary, the St. George Art Museum. Jurors selected an impressive array of 120 flatworks and sculpture for AMERICA'S PARKS II, an international competition and exhibition, the purpose of which is to recognize and promote excellence in original art depicting parks in North America. New for AMERICA'S PARKS II is the eligibility of sculpture. 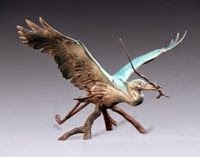 Juried artworks appear on-line at: http://davidjwagnerllc.com/competitions.html. Artworks which appear in bold below are included in the initial AMERICA'S PARKS II traveling museum exhibition. The exhibition tour itinerary appears below. AMERICA'S PARKS is produced by David J. Wagner, L.L.C. The company's President proposed the very first tour of the ARTS FOR THE PARKS exhibition, served as a Juror for that exhibit, managed the ARTS FOR THE PARKS tour for its first five years (1988–93), and served on the Advisory Board of its parent organization, the National Park Art Academy. 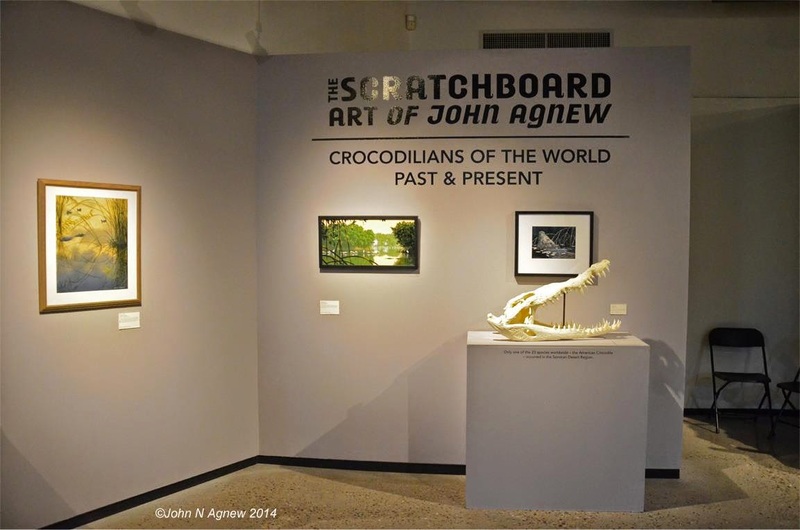 On July 19 of 2014, my Crocodile Scratchboards exhibit opened its first venue at the Arizona-Sonora Desert Museum. A traveling exhibit produced and promoted by David J. Wagner, L.L.C., it has been a long time in production as my scratchboard technique is long and tedious. Artists used to producing impressionist plein aire pieces or abstract expressionist works would question my sanity, but I enjoy the results so much that I tough out the tedious process of scratching out my work one stipple or scratch at a time. It takes about six weeks to complete an 11 x 14 inch drawing. 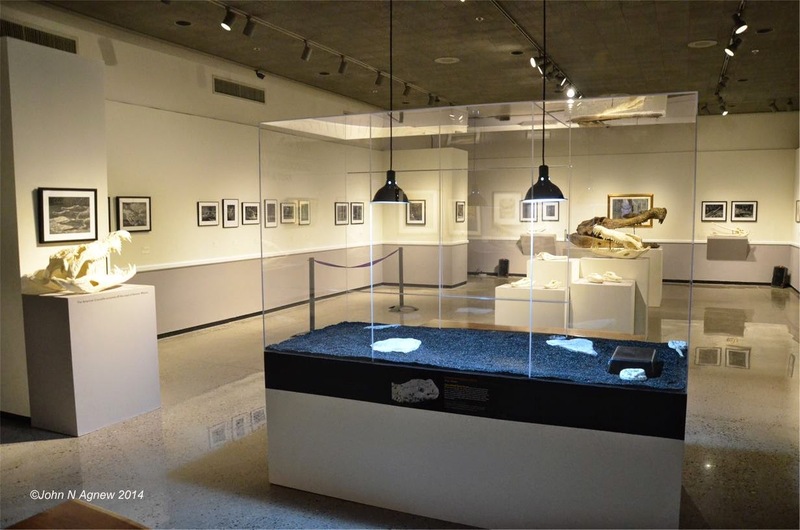 The exhibit at the ASDM is a preview, or cameo exhibit, in that it is not the completed crocodilian series. 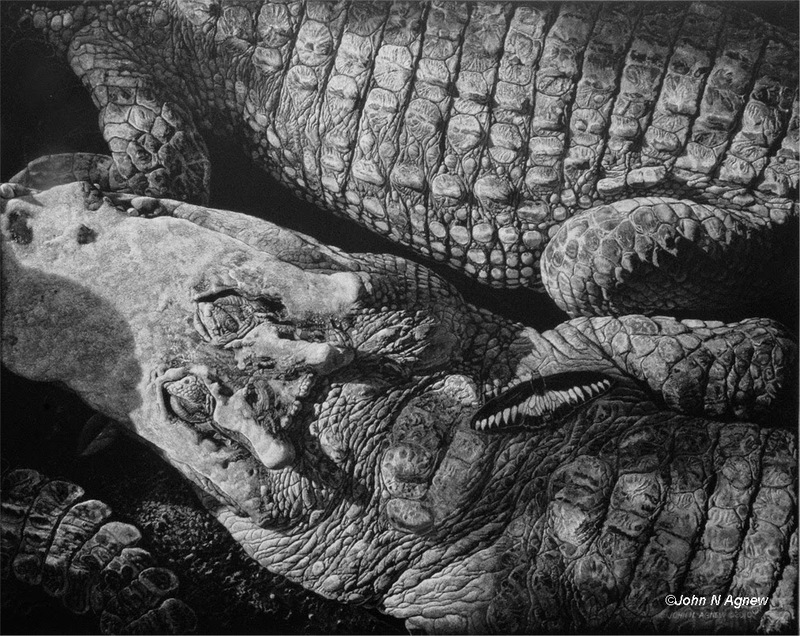 I have filled in with my scratchboard drawings of other subjects, including caves, troglobytic (cave-adapted) animals, and bats, all of which make excellent subjects for scratchboard. While at the ASDM I gave a three day workshop on my scratchboard techniques and acrylic painting methods at the museum's Art Institute. 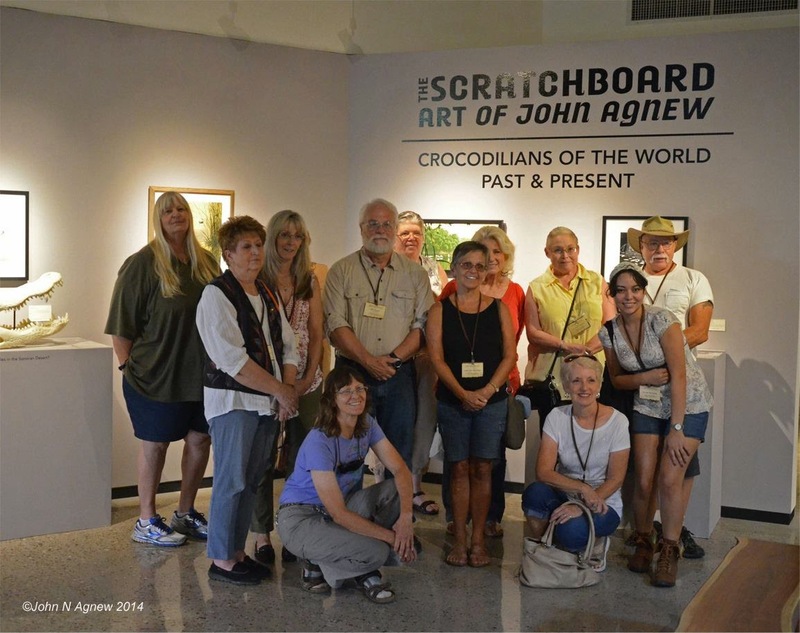 In May of 2014, I also gave a small preview of my crocodile scratchboard art to the Crocodile Specialist Group who met in Lake Charles, Louisiana. It was somewhat nerve-wracking to present my work to the world's experts on the subject matter, but I seem to have passed my exam and my art was well received. My interest in crocodilians goes way back to the Mesozoic period of my childhood, when I spent hours working out dramatic scenarios with my plastic dinosaurs. As an adult, I see Tyrannosaurus rex when I watch a living crocodile in battle with a rival or subduing a prey animal. 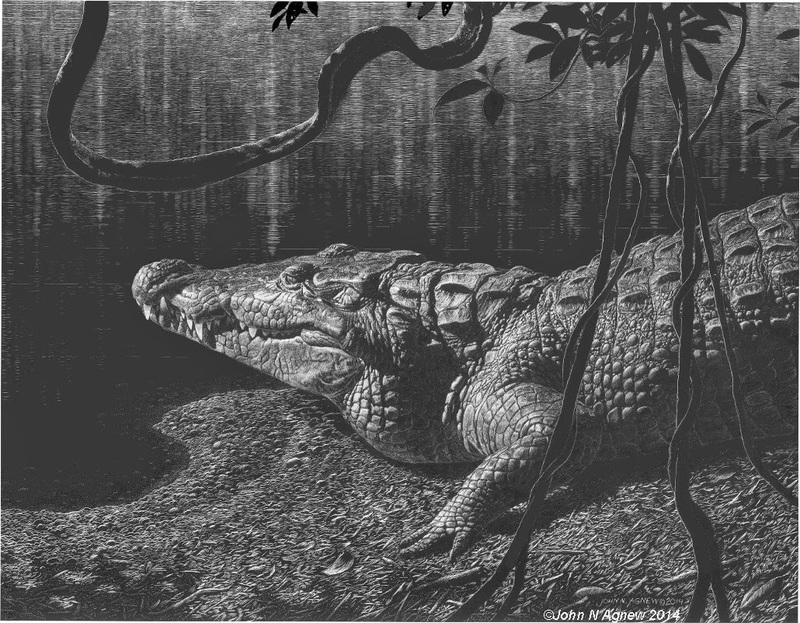 Crocodiles were contemporaries of the dinosaurs, and even ate them for lunch. Although the giant dinos disappeared, leaving us with only the small avian dinosaurs that we call birds, crocodilians persist today in the giant scaly form reminiscent of our dinosaur fantasies. This is the source of my fascination, although their textures, forms and habitats excite my artistic imagination. I think that they make excellent subjects for scratchboard, a B&W, contrasty medium. Dramatic lighting works best with scratchboard subjects, making good use of the push and pull of black and white. Scratchboard artists use a variety of tools and techniques, but I keep it simple, using only a #11 Xacto blade in a handle. No steel wool, special tools or airbrush, I like the simple push and pull of white lines on black to create tone and value. The easiest place to find crocodilians is in zoos and alligator farms, but to get a real sense of how they live, it is best to visit them in their habitat. This means traveling long distances to places that are not the most comfortable for a northern hemisphere resident like myself. 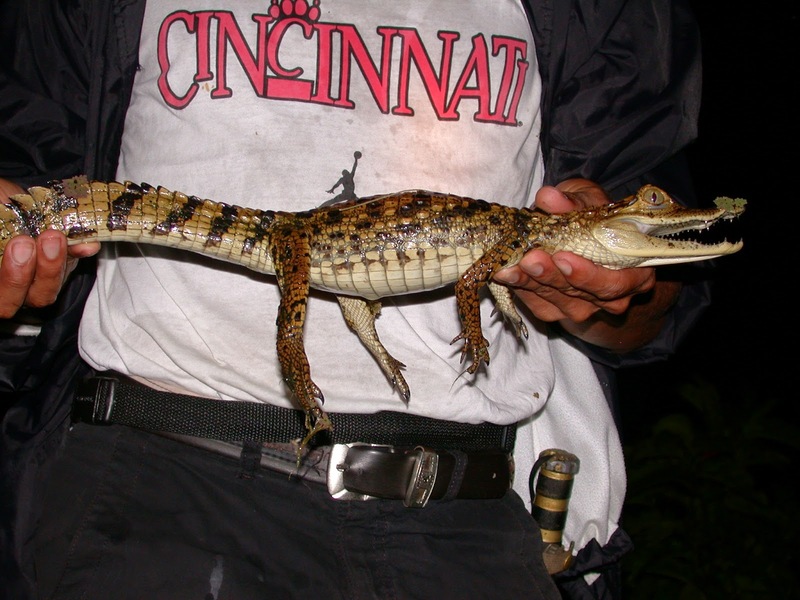 Swamps, rivers and lakes in the tropics are where you'll be likely to find crocodilians. 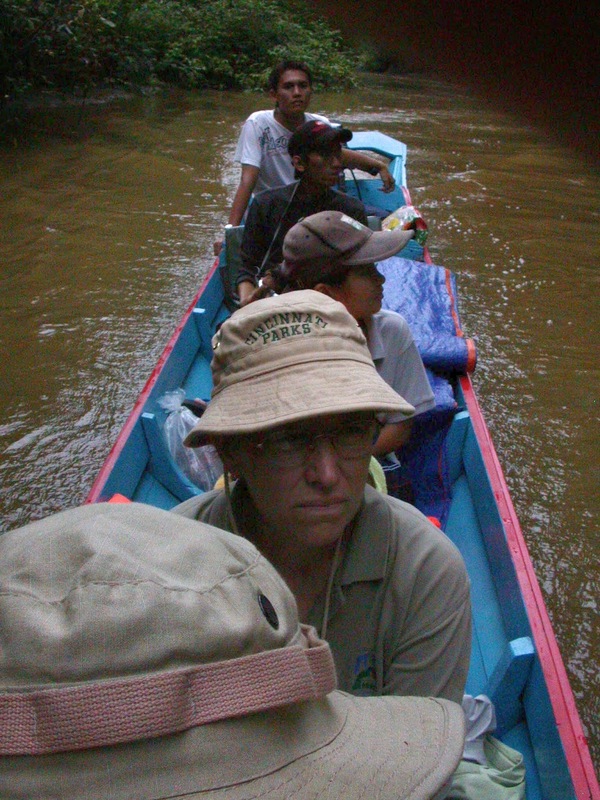 I have visited caimans in the Amazon basin, giant Saltwater and Siamese crocs in Thailand and Malaysia, Tomistoma, a Slender-Snouted croc in Borneo, Nile crocs in Tanzania, Morelet's Crocodiles in Belize and of course, our resident American Alligator and American Crocodile in south Florida. Most of my reference material is in the form of photos. Doing plein aire sketching in tropical environments is not easy, due to the insects and heat. 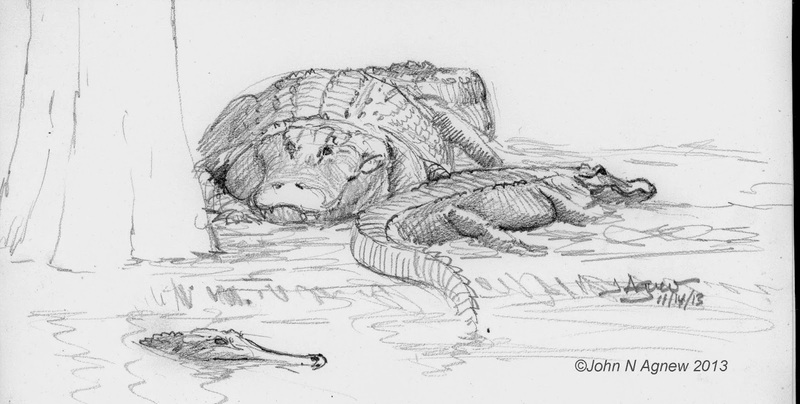 Still, I try to at least capture the flavor of the animals and habitat with sketches. Photographs fill in the detail for my accurate scratchboard renditions. 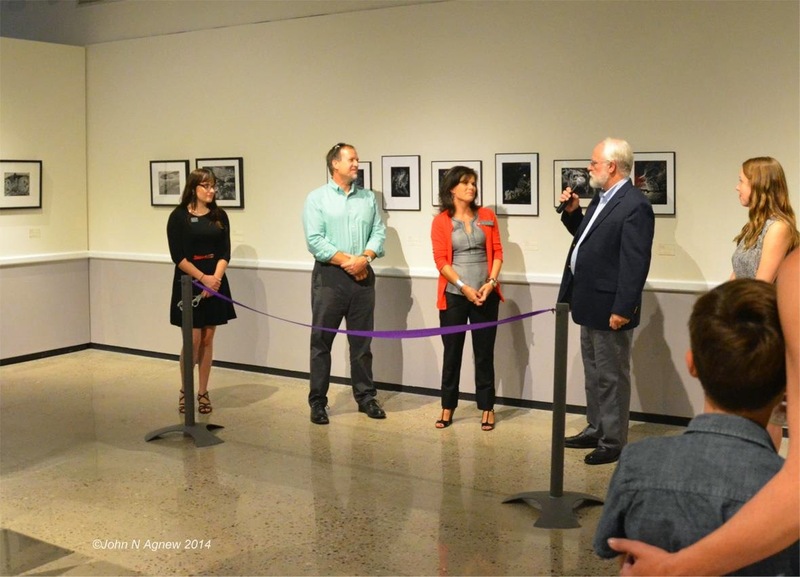 The exhibit at the Arizona-Sonora Desert Museum is open until September 7, 2014. 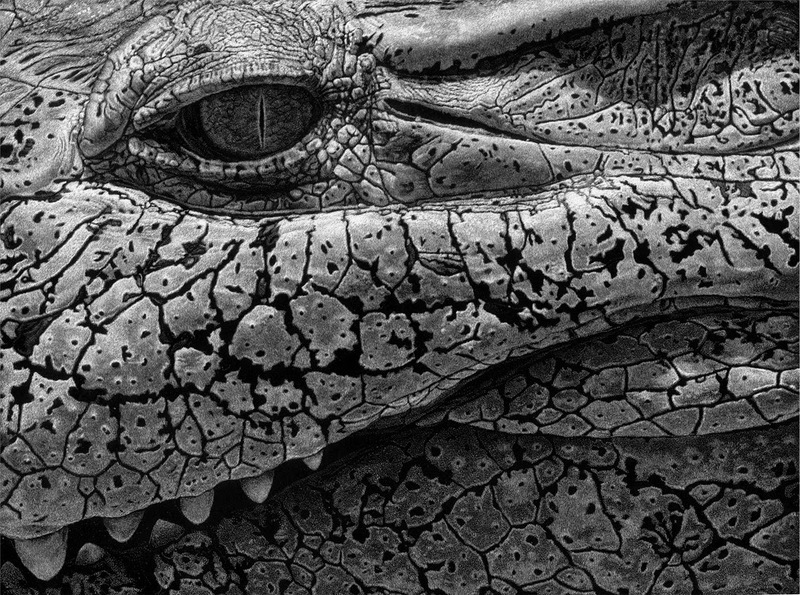 The premiere opening of the full Crocodilian Scratchboards exhibit, will be at the Museum of the Gulf Coast in Port Arthur, Texas, September 1- October 25, 2015, followed by the Coastal Discovery Museum in Hilton Head Island, South Carolina. I would like to thank the Arizona-Sonora Desert Museum's Art Institute and its founder, Priscilla Baldwin, for making this exhibit possible. There are few venues of this quality available for exhibits of animal art. I would also like to thank David Wagner for curating and promoting the exhibit, taking on a subject matter that few would.